Did you know that 1 in 10 North Americans has or has had asthma at some point in their lives? Most people don’t die from asthma, provided it is well controlled. 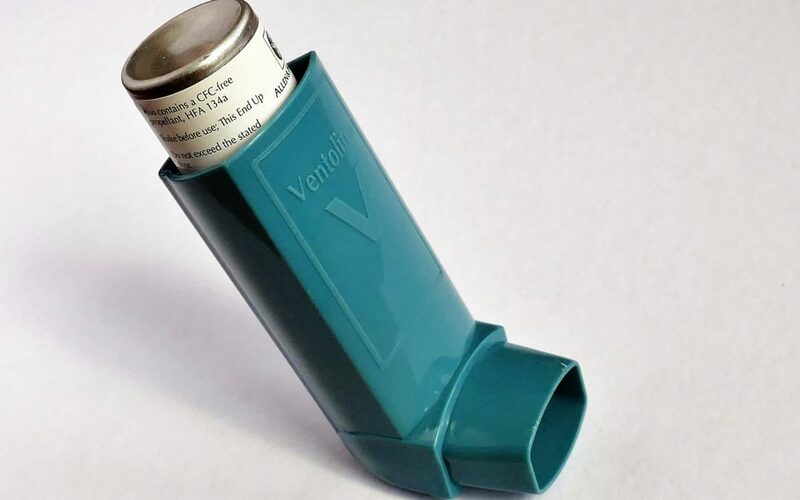 There are critical asthma control techniques to help people manage their condition successfully. The Centers for Disease Control and Prevention (CDC) offers this important advice to everyone with asthma – have an asthma action plan and exercise it. The CDC has a variety of information that patients and health-care providers can use to control asthma. Environmental tobacco smoke – Parents, friends, and relatives of children with asthma should try to stop smoking and avoid smoking near a person with asthma or in their house or car. Dust mites – Dust mites are in almost everybody’s home, but they don’t cause everybody to have asthma attacks. Use mattress covers and pillow case covers, avoid down-filled pillows, quilts, or comforters and remove stuffed animals and clutter from your bedroom. Clean blinds and curtains on a regular basis. Air pollution – Pay attention to air quality forecasts on radio and television and plan your activities when air pollution levels are lowest. Mould – Get rid of mould in all parts of your home. Keep the humidity level in your home between 35 and 50 percent. In hot, humid climates, you may need to use an air conditioner or a dehumidifier or both. Fix water leaks, which allow mold to grow behind walls and under floors. Other triggers – Strenuous physical exercise; strong emotional states some medicines; bad weather such as thunderstorms, high humidity, or freezing temperatures; and some foods and food additives can trigger an asthma attack. Allergens such as pet dander, pollen, mold or cockroaches may also trigger attacks.